There are a few amazing things going on in the city this week, and I just couldn't not share them with you all! 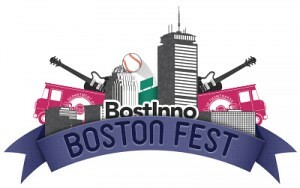 On Thursday night, BostInno is hosting the amazing BostonFest, a celebration of working, playing and living in the greatest city in the world. More than 3,000 Bostonians will convene at the Seaport World Trade Center with all of the things that make our city great, including our amazing food trucks, live entertainment and my personal favorite brewery: Harpoon. There'll be giveaways including Celtics tickets, iPads, Hailo rides and tickets to Laugh Boston. So you wanna go? Tickets are still available! I hope I get to see you there! 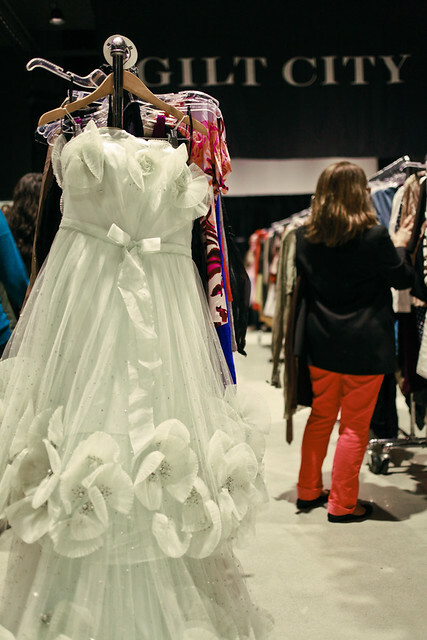 And this weekend, the amazing Gilt City Warehouse Sale! I've been there before, and let me tell you it's AMAZING. Once again, it'll be held at The Revere Hotel’s Space 57 (200 Stuart Street) on Friday and Saturday, Aug. 9 & 10. The folks over at Gilt have tipped me off that you can expect to see hundreds of top brands, from both up-and-coming young designers and the most venerable fashion houses. For the ladies, think Zac Posen, Missoni, Vera Wang, Badgley Mischka, Carolina Herrera and more. And for the men, you'll find John Varvatos, Paul Smith and GANT to name a few. I'm grape jelly of everyone who can make it to the sale, since I won't be able to partake in the fun this time around! Get out there and do something fun this week. Was BostonFest so much fun?? I WISH I couldn't go to the Gilt sale, you know how tempted I am and what bad self restraint I have when it comes to good sales... my wallet is not going to be happy...!